All arts and ideas from a child. 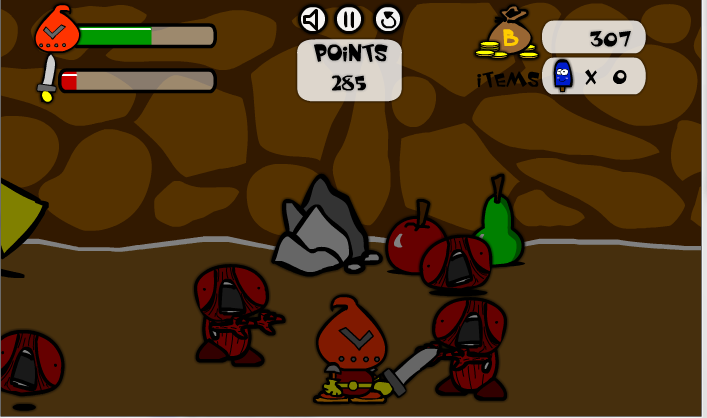 Strongly inspired by beat’em up like castle crashers. 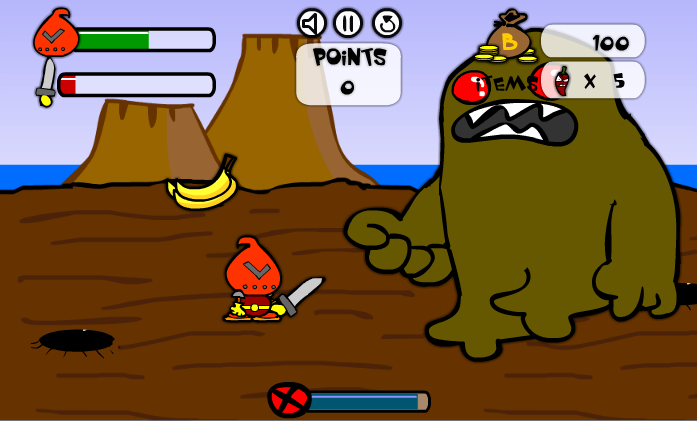 Six Different worlds, weapons,items, Tons of enemies, Big Bosses and a Princess to save! You’ll fight in mysterious places….